Having read the paper book many times, I promised I'd get the audio book. 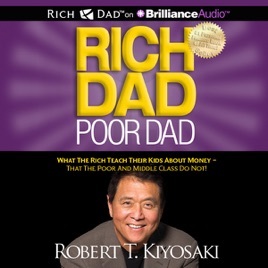 I have listened to Rich Dad Poor Dad three times now! Tim Wheeler's oral rendition is great though I miss Robert’s soothing and authoritative voice. This book is a WHY TO not a HOW TO. 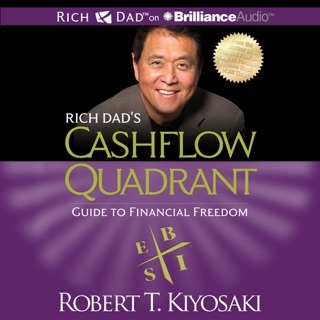 However, anyone with patience and humility can discover a never-ending list of ways to approach personal financial recovery and success through the Rich Dad method. 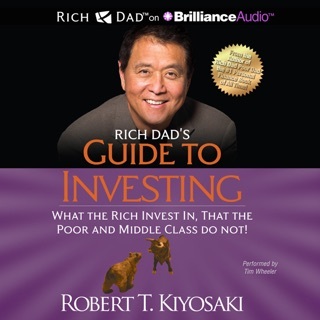 In Chapter 8, Getting Started, Kiyosaki presents a set of 10 points that will give readers/listeners direction followed by a list of “To Do’s” in Chapter 9. 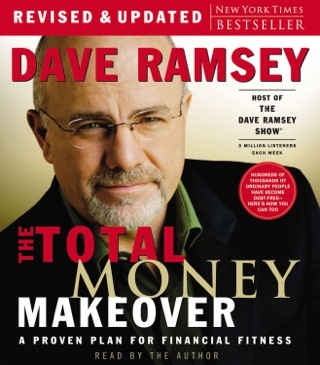 This book helps me break through years of Poor Dad conditioning and inspires me to reach for my own financial freedom. 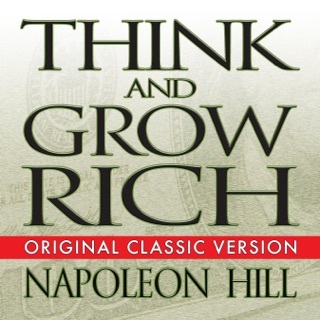 I have a feeling this book just changed my life! 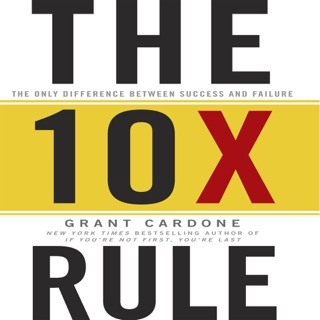 This book is incredible if you know what you are looking for! I have had a lot of money multiple times in my life and I dont have that anymore, had i had this knowlege and enlightenment I would be a very rich individual right about now. GET THIS BOOK! 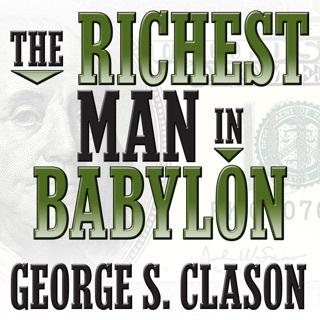 This book is a total eye opener to looking at money. I now better understand what my own father and grandfather have been teaching me for years. This book should be taught in schools across the country. Highly recommend!